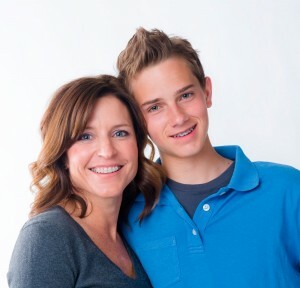 Here at MOG we like to offer our patients the very best in orthodontic technology, and we are proud to offer our patients Damon System braces in either DQ Clear or traditional metal. Using the Damon System, treatment time is typically shorter when compared to conventional braces, and with fewer appointments. 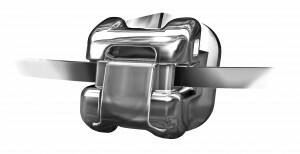 Damon System braces use a unique slide mechanism that minimises friction and reduces pressure on your teeth, allowing them to move ‘passively’ and more comfortably into their correct positions. This revolutionary new approach ensures greater comfort during treatment. Traditional bracket systems with bound archwires. Elastics and active clips can act like parking brakes, resulting in friction and pressure, making treatment slower and less comfortable with more frequent visits to change elastics. Damon System braces have a passive slide mechanism that allows archwires to move more freely. This reduced friction and binding enable us to move teeth quickly and more comfortably, and without elastics to change, we need fewer appointments.